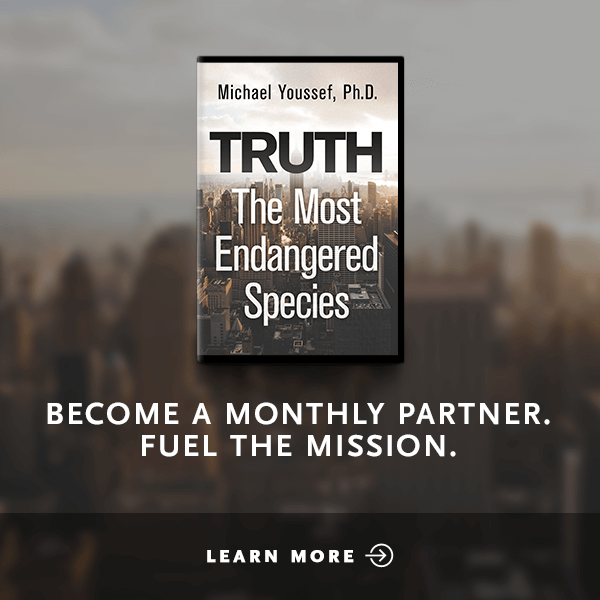 In today's fast-moving culture, loneliness is filling the hearts of millions. The inability to make friends and to keep friends has become a modern-day pandemic. Even many believers have friendships that are merely convenient, shallow, and temporary. 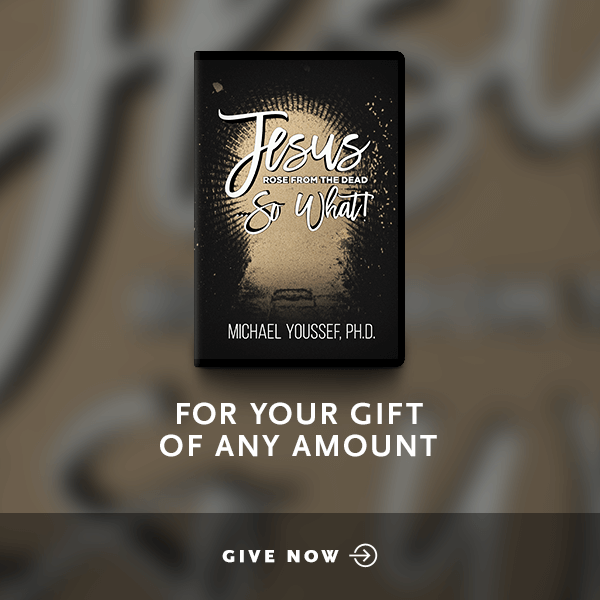 In Eternal Friendships, Michael Youssef's three-part teaching series, you'll see why friendships between believers in the Lord Jesus Christ are for eternity. 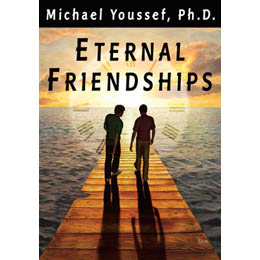 Using examples from John, 1 Samuel, and Ruth, Dr. Youssef shows what it takes to begin and to maintain lasting friendships -- and the characteristics that make those friendships last forever. 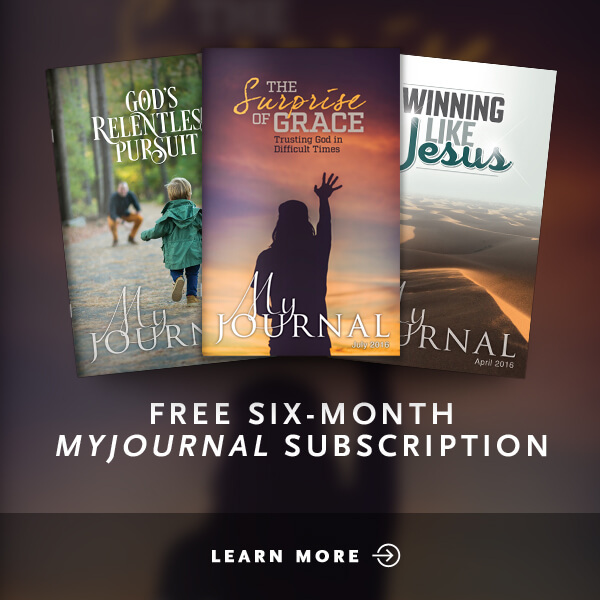 You'll learn how to affirm, to encourage, and to be loyal to one another -- and to cherish the eternal relationships you've established through Christ.